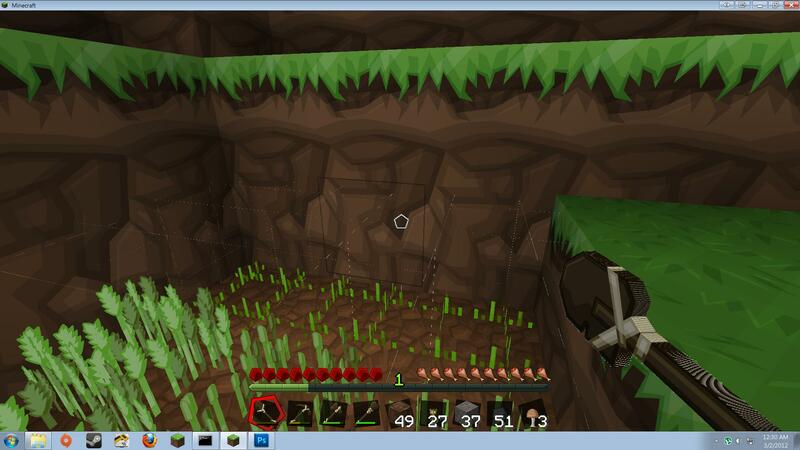 Looks amazing, i especially like the Cave Tileset mixing with the Dirt/Grassland Tileset. Sorry tried to join, says im not on the Whitelist anymore, i guess because i was inactive but i was on vacation. Could i get readded? Thanks. Is there still a place for me? But im not playing everyday, i have stuff to do in reallife too but id like to play with a small community when i have time. Heh i thought SMB3 already has so many custom graphics that you wouldn't get alot of ideas, guess im wrong. Great work! like the Airship/tank Tiles. Topic: Super Mario Brothers X Redrawn ~ A GFX Pack: CUSTOM EXES! iirc this graphic style is from this SMW Rom hack right? Well the original Tank Tiles where first seen in Super mario bros 3 however these gray ones are used in an SMB (snes) Styled Fangame called Mario Forever. Looking good only mistake i see is that you forgot to recolor the plants back to green on the purple background. Man, idk. im not that good with ideas, but i sure he would know what to make. 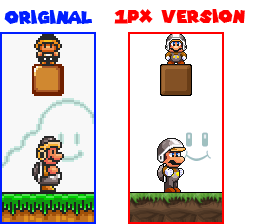 however more people vote for SMB3 :/ maybe he does both that would be awesome. Those Forest Tilesets... man you're officially on my respect list. those GFX are sweet man. also i voted for SMW cause i feel like theres already more SMB3 content than SMW. i see you just rotated the Block on the slopes ... makes them look bad tbh. 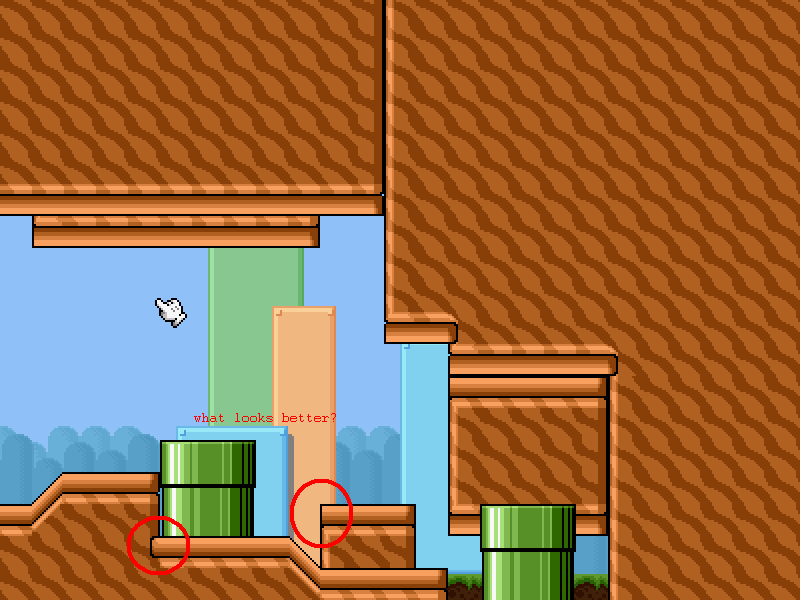 SuperYoshiRex64 wrote: The original wood tiles of smb3 are square and i don't get it why it should be rounder. yeah looks pretty good , but the edges should be a bit rounder , they're too square. Topic: SMB2 expanded GFX-Pack v7.0 - final (PGE)update! Luigifan2010 wrote: Rage quitter, this is off topic but what other bands besides Crown the Empire you like? I'm not exactly a CTE fan tbh. okay thanks , ill probably start with it tomorrow ^^ won,t take that long anyway.